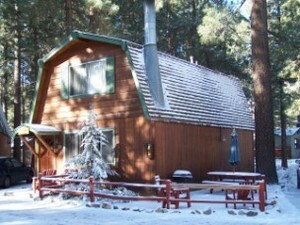 Owners Don and Karen DiCarlo, Lisa and Lenny Duran have come up with the best AAA approved Big Bear Lake vacation big cabin rental deals in cool Big Bear Lake. Book online or just call one of us today. Our office location is at 39367 Big Bear Blvd., Big Bear Lake, CA 92315 Call today 1-800-461-1023. Our app makes it quick and easy to manage your CabinRentalAdvisor vacation rental. "Love this place!! A 5 star review on Tripadvisor. My parents first brought m..."